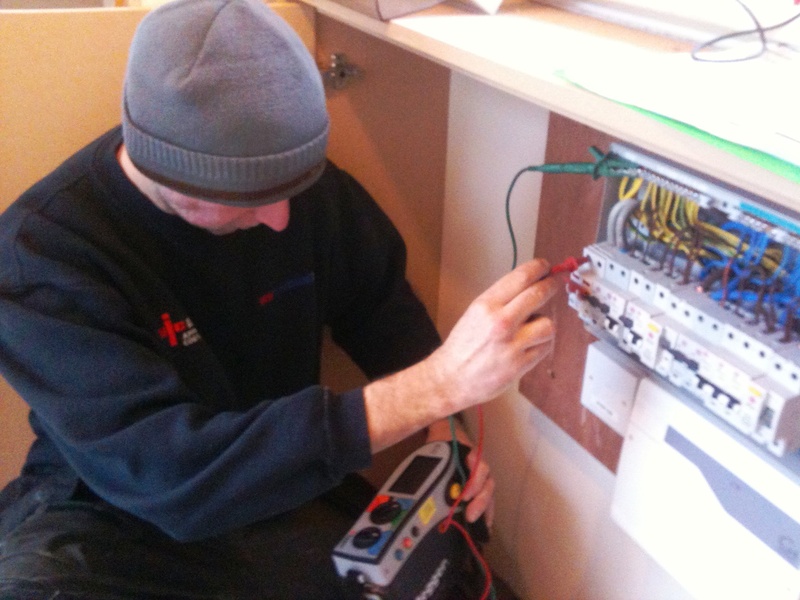 All NICEIC electrical reports and certificates are covered. 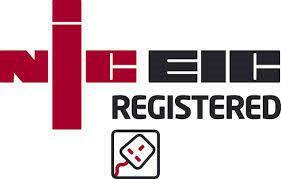 for Homeowners, Property Purchases & Landlords Requirements. 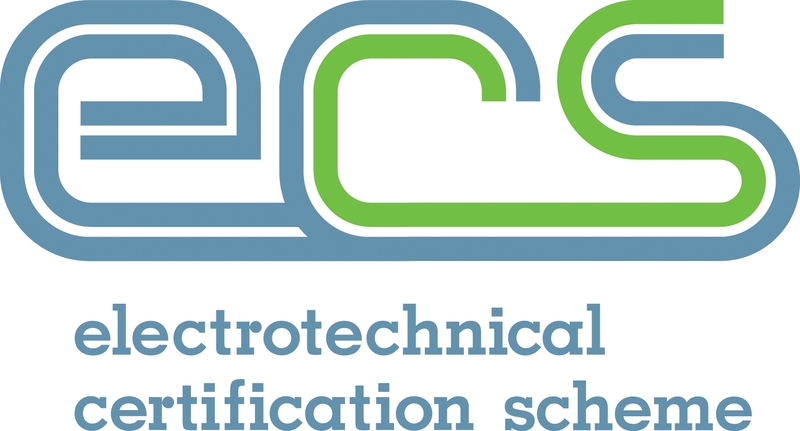 Emergency Lighting Periodic Inspection Reports. 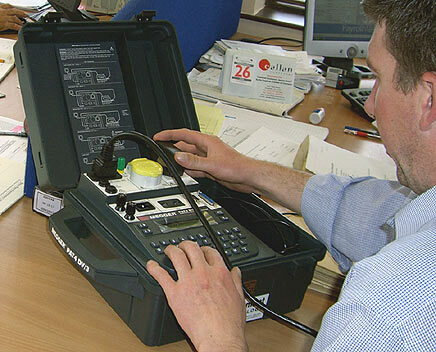 Leisure Accomodation Vehicle Inspection Reports. for Touring Caravans & Caravan Holiday Homes. 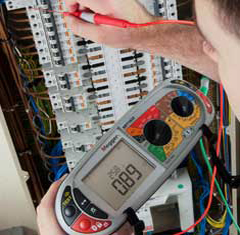 NICEIC Electrical Installation Condition Reports.